Sponge-on revitalising cleaner for all footwear. Ideal for Gore-Tex®, SympaTex® and eVENT®. 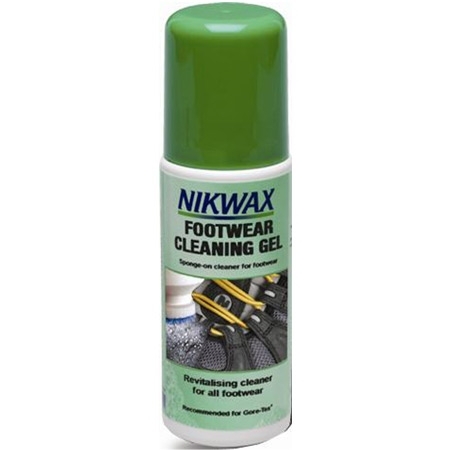 There are currently no questions for Nikwax Footwear Cleaning Gel - be the first to ask one!